One DeKalb County School District (DCSD) elementary school welcomed more than 90 kindergarten students into first grade in style on May 16. 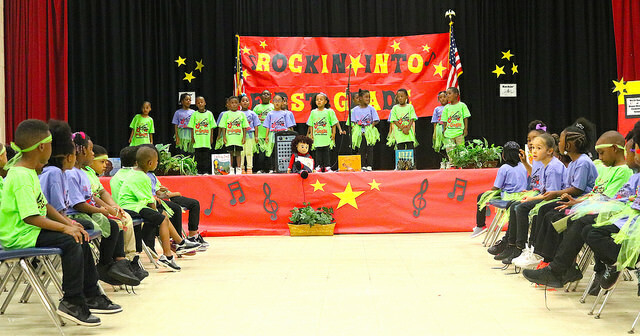 Stone Mountain Elementary graduated 95 students in five classes into first grade on May 16. 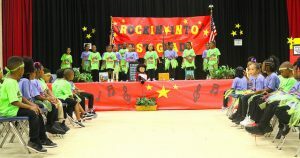 The event—which featured performances from each class and a special certificate ceremony—welcomed hundreds of parents, brothers, sisters, and other family members. However, it was three-time gold medal winner and former Olympian Gail Devers who truly inspired students with an end-of-the-year message to students. 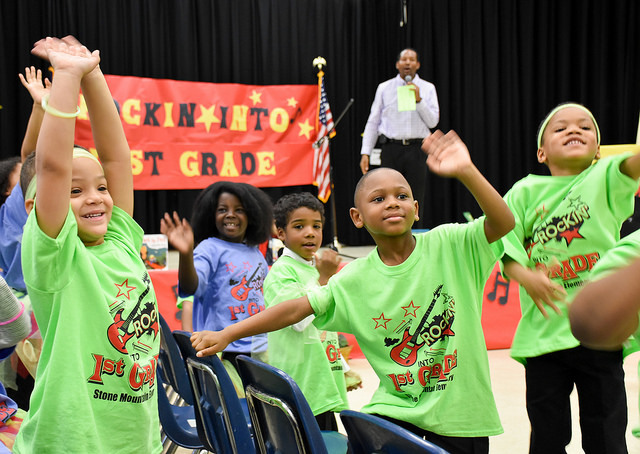 “Are you ready for first grade?” Devers asked students before receiving a thunderous response. 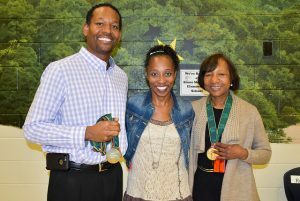 Gail Devers is a retired track and field athlete who represented the United States on the Olympic stage in 1992 and 1996. She won gold medals in two 100-meter dash events as well as the 4×100 meter relay events. Devers instructed students to make first grade better than kindergarten and continue to learn at every opportunity. She advised to act like a sponge and soak up all available knowledge from teachers. Devers told students that every day can’t possibly be a great day, but instructed them to look forward to the good days. She also advised students to be a shining example on the worst days. “Be responsible, be respectful, and always be ready to learn,” Devers said. Devers instructed parents to stay involved beyond kindergarten and maintain attendance at school events for the remainder of their child’s academic career.